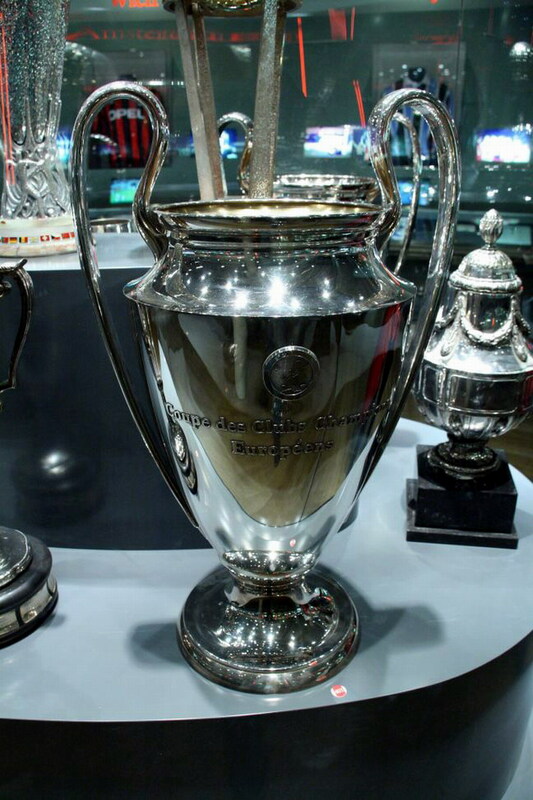 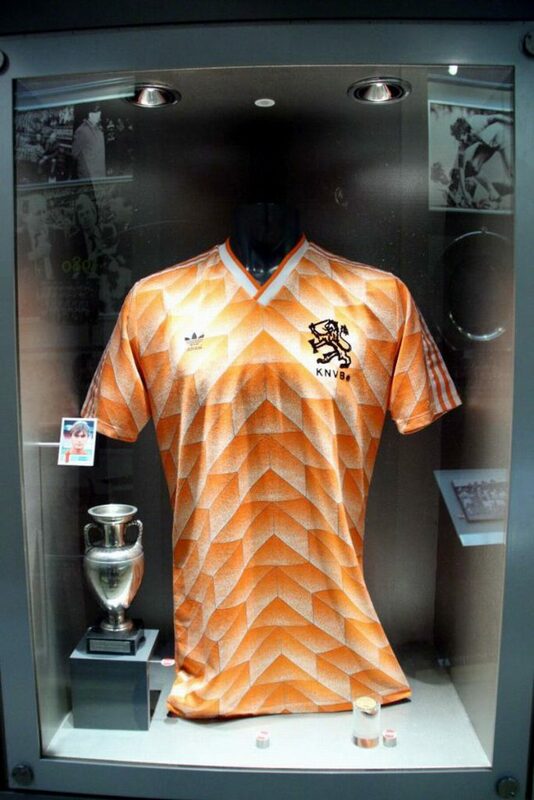 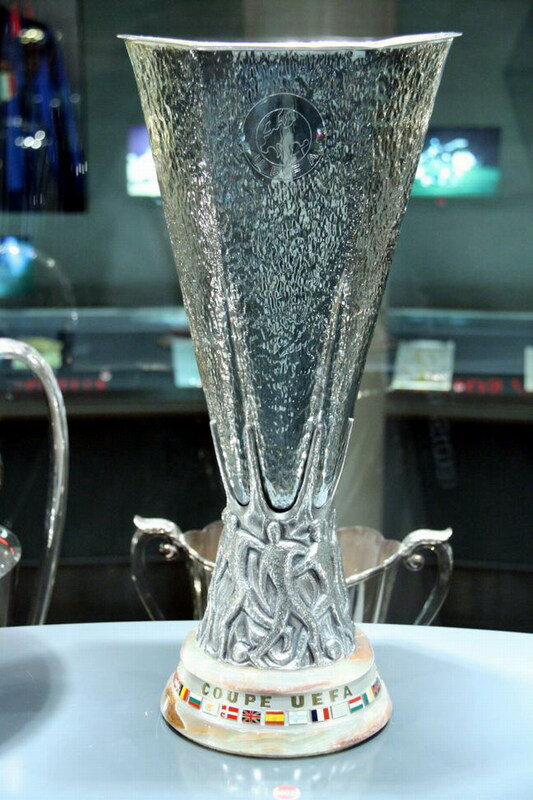 Ajax is perhaps the most famous of all Dutch football clubs. 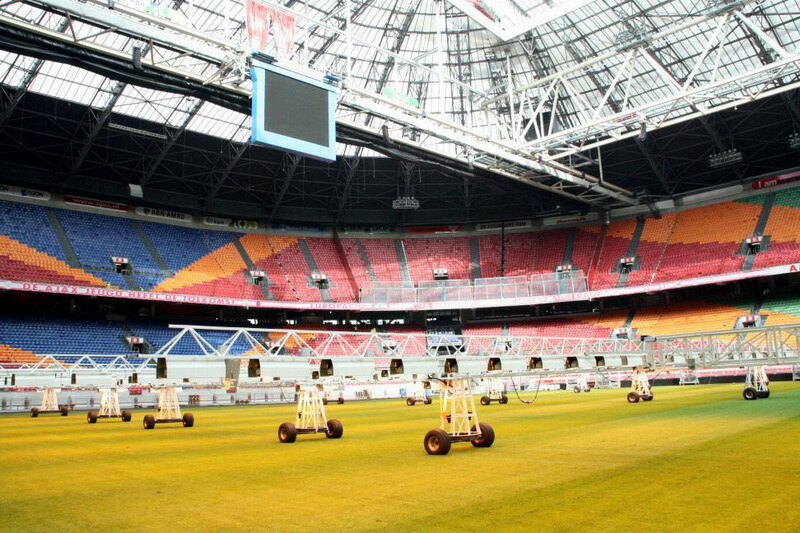 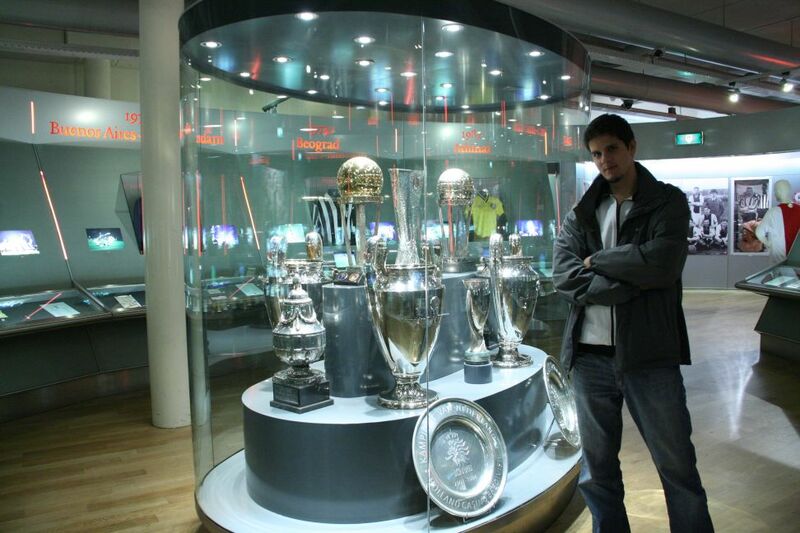 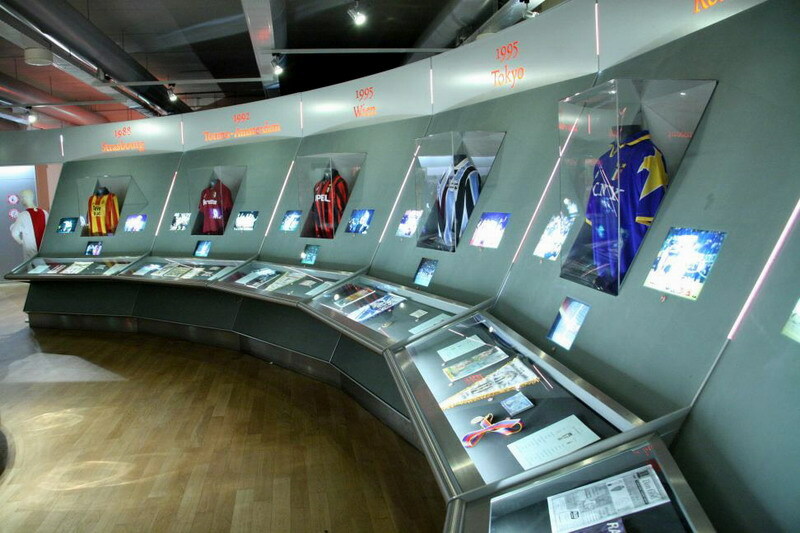 The Ajax Museum is fittingly located at the Amsterdam ArenA – the club’s home stadium. 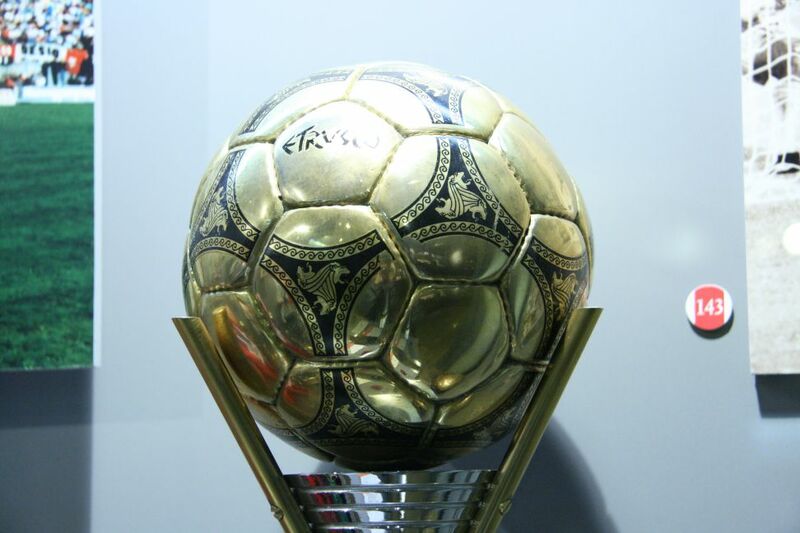 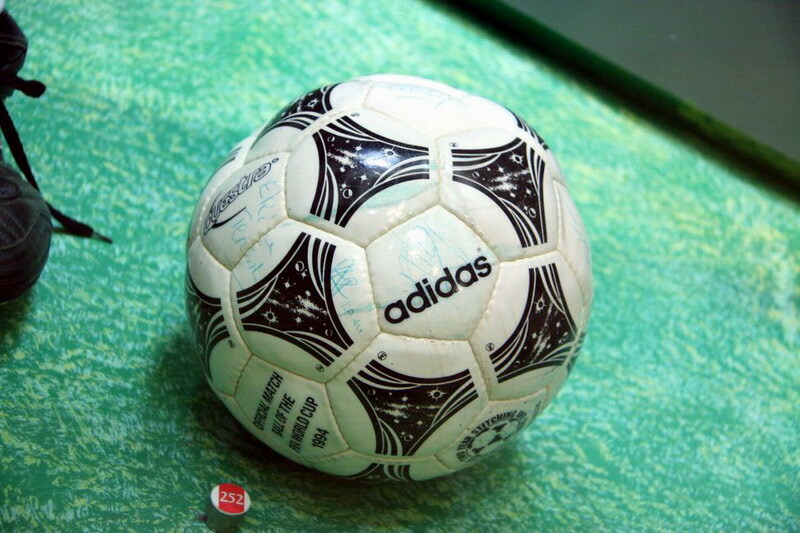 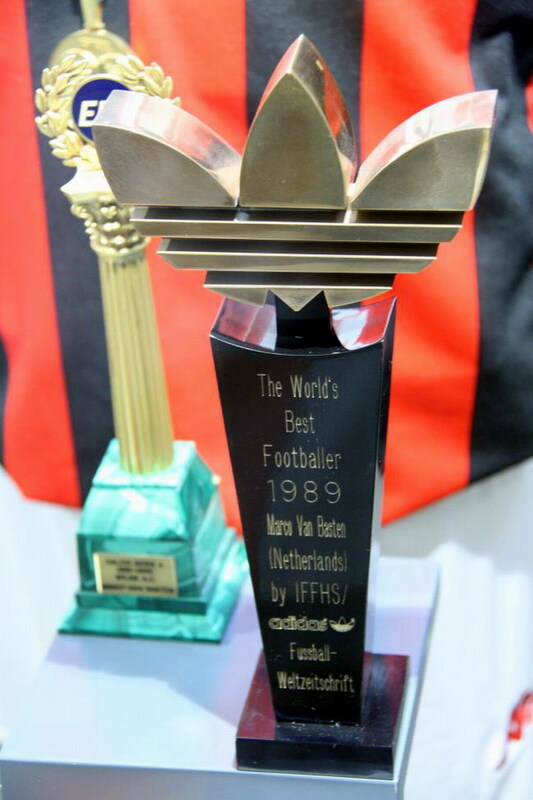 The Ajax Museum covers the rich history of the club and houses a wealth of Ajax memorabilia, including football cleats, awards, contracts and jerseys. 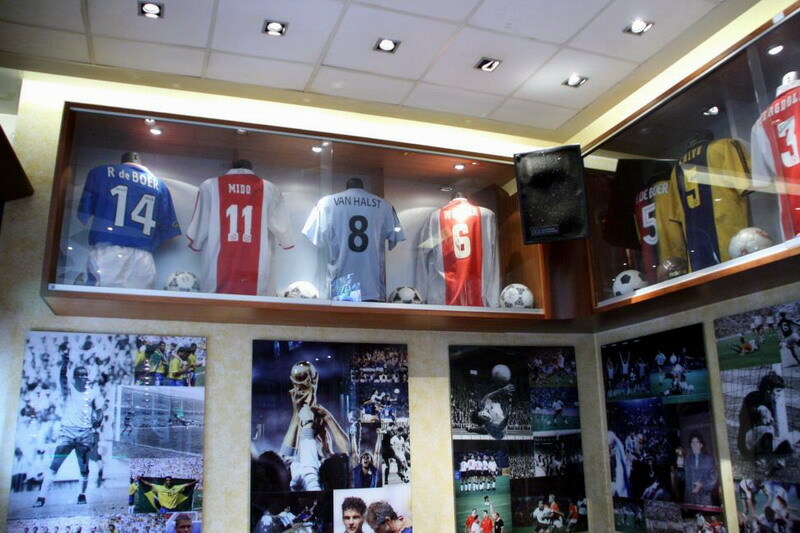 The museum can be visited on its own or as part of a World of Ajax stadium tour.